If you go to the movie theaters today you’ll only be able to watch the entries to the Metro Manila Film Festival. There are actually several good flicks there and we’ll cover them in a separate post. For the purpose of this article though we’d like to share with you guys our picks for 6 movies that we think you should watch out for in January! There are actually several good films that will hit the silver screen then, including the movies that were bumped off from December due to the MMFF. Without further delay, here are our picks. If you think we missed any good ones please do leave a comment so we can include them in our list! 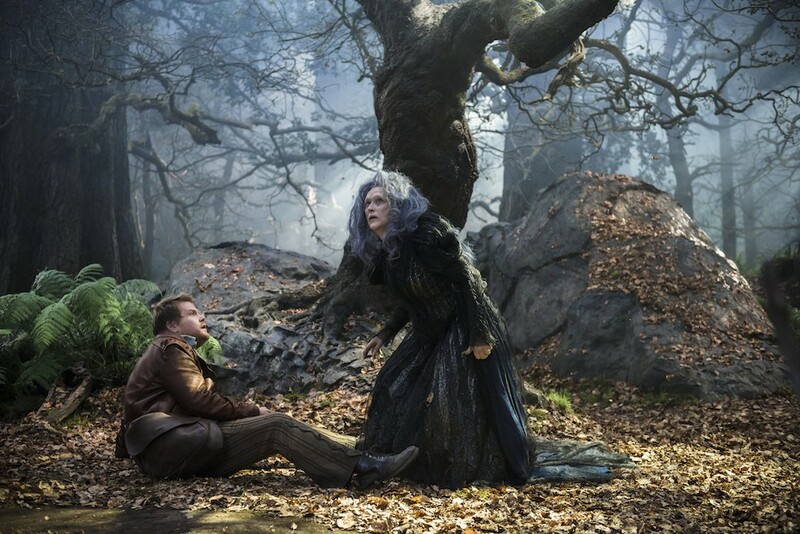 As the result of the curse of a once-beautiful witch (Meryl Streep), a baker (James Corden) and his wife (Emily Blunt) are childless. Three days before the rise of a blue moon, they venture into the forest to find the ingredients that will reverse the spell and restore the witch’s beauty: a milk-white cow, hair as yellow as corn, a blood-red cape, and a slipper of gold. During their journey, they meet Cinderella, Little Red Riding Hood, Rapunzel and Jack, each one on a quest to fulfill a wish. Bryan Mills (Liam Neeson), an Ex-government operative is accused of a ruthless murder he never committed or witnessed as he is tracked and pursued, Bryan Mills brings out his particular set of skills to find the true killer and clear his name. Lit professor and gambler Jim Bennett’s (Mark Wahlberg) debt causes him to borrow money from his mother and a loan shark. Further complicating his situation is his relationship with one of his students. Will Bennett risk his life for a second chance? Art dealer Charles Mortdecai (Johnny Depp) searches for a stolen painting that’s reportedly linked to a lost bank account filled with Nazi gold. A fairy tale of goblins, fairies and imps meeting for the first time and the consequent confusions and conflicts the culture clash causes. Written by George Lucas. Previous articlePlay Arts Kai Darth Vader: Who’s Your Daddy Luke?! Next articleGuardians of the Galaxy Dance-off: Star Lord, Gamora, Drax, and Ronan!